This lecture continues the discussion of minuet and trio form begun in Lecture 20 with an examination of Classical minuet and trio form. Late 18th-century composers extended the formal structure and the expressive content of minuet and trio to create movements appropriate for the multimovement instrumental genres of the Classical era. With minuet and trio movements by Mozart and Haydn as examples, we examine the highly stylized minuet and trios of the Classical era. 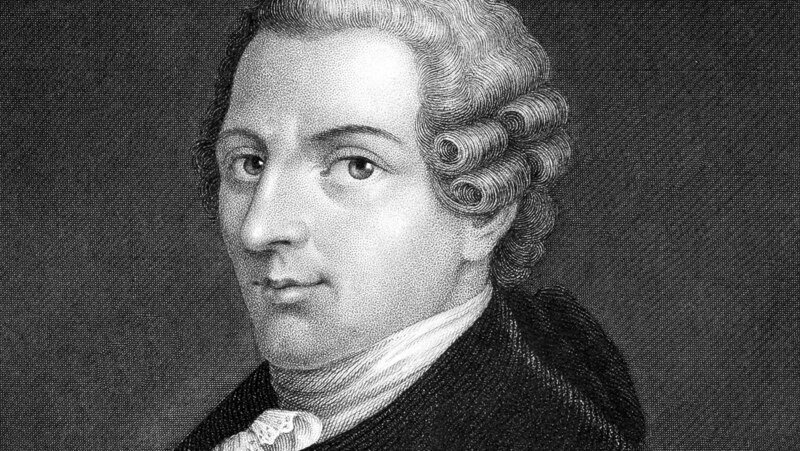 We discuss the meaning and origin of Köchel numbers as they apply to the music of Mozart, and examine the reputation and personality of Joseph Haydn.